Looking for something magical on a Friday night? Come by and celebrate the works of Neil Gaiman and the return of American Gods and the premiere of Good Omens with a night of board games, extended happy hour specials, and a Gaiman-inspired music playlist. Bring some friends or make some new ones. 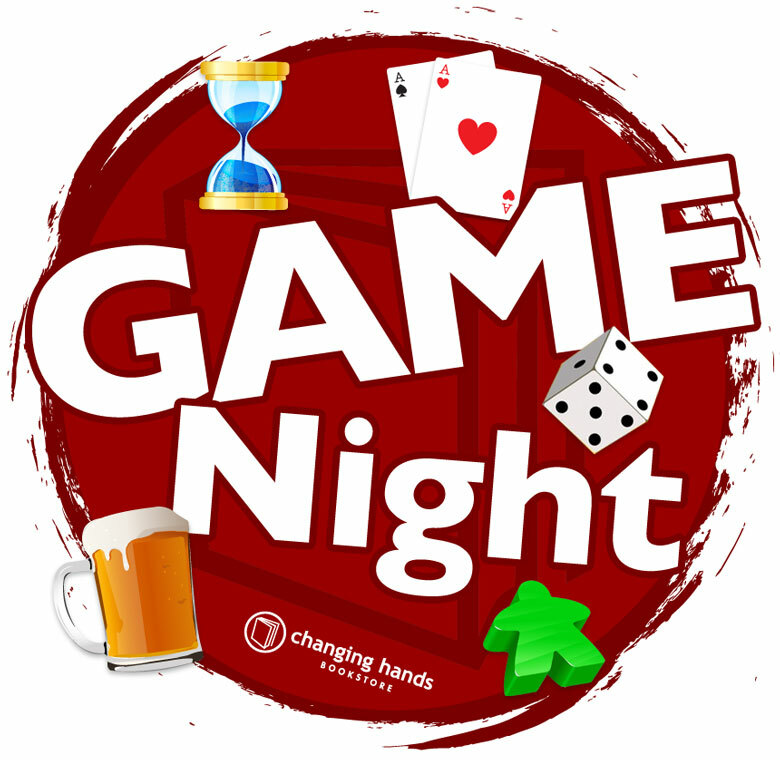 Try one of our games or bring your own and enjoy a round of beer, wine, mead, coffee, or tea!